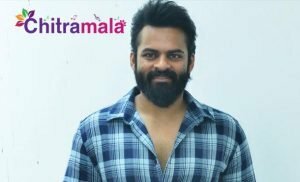 Ram Charan Joins Parasuram in School! Do you remember Parusuram, who shocked Ram Charan by his Maghadeera dialogues in a video, which was gone viral on social media. Later that small 6 year old kid met Ram Charan also in Hyderabad. The actor also promised that he will bare all the expensive for Parusuram studies. But Parusuram was not willing to go to school, after a lot of convincing, they managed to put him in a school. This news has been shared by the actor in his Facebook page with a picture. 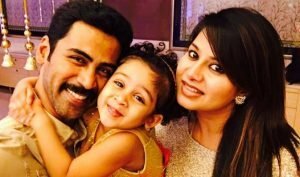 “Meeku ee abhai gurthunada?? 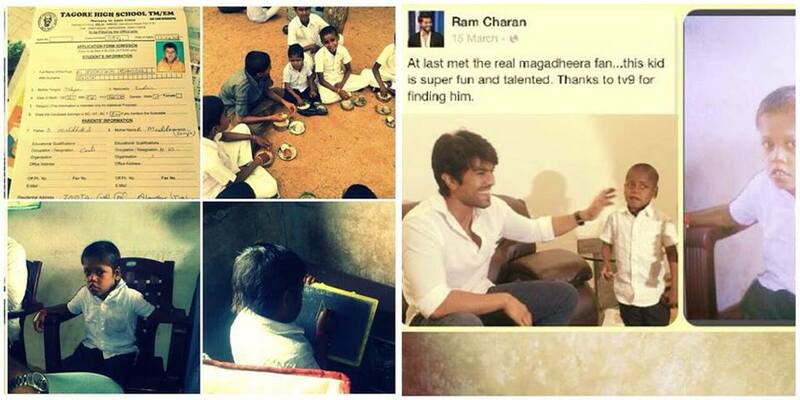 After a lot of convincing we managed to put him in a school…now let’s hope this kid studies well ..”, Ram Charan posted!